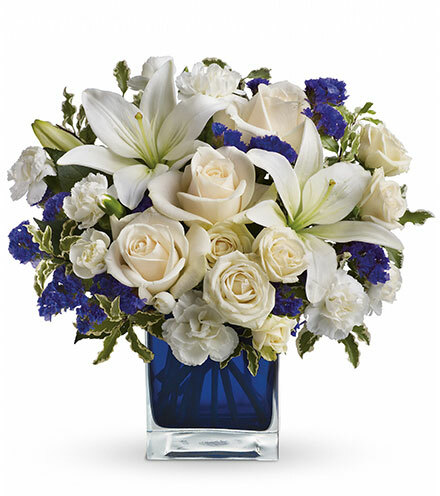 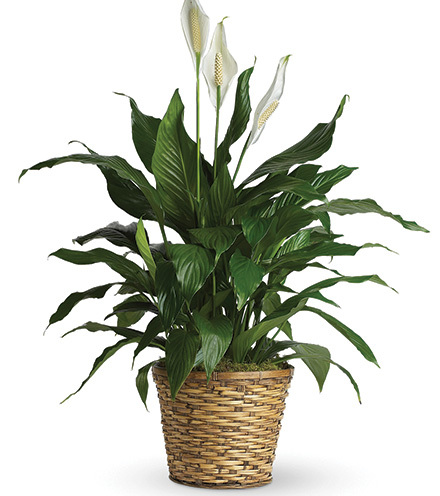 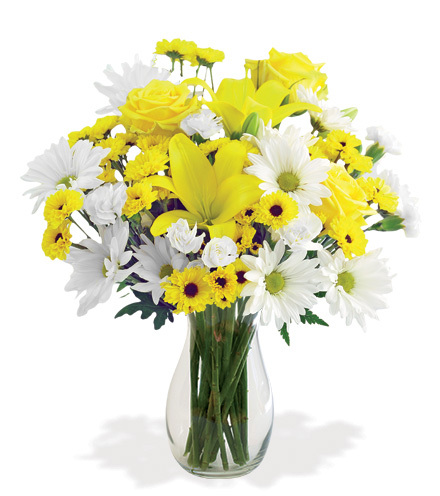 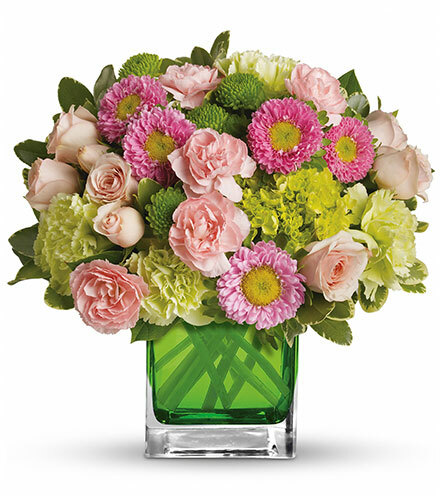 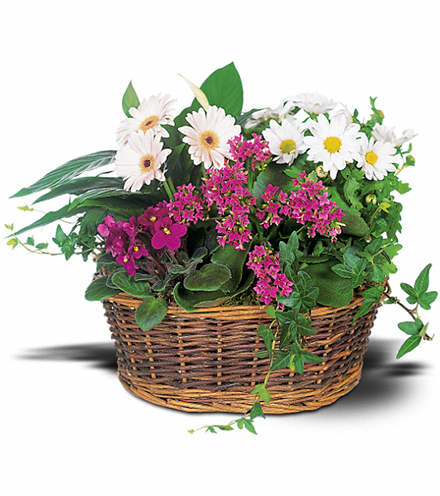 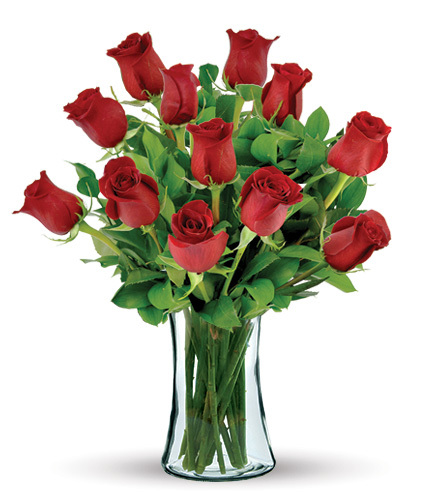 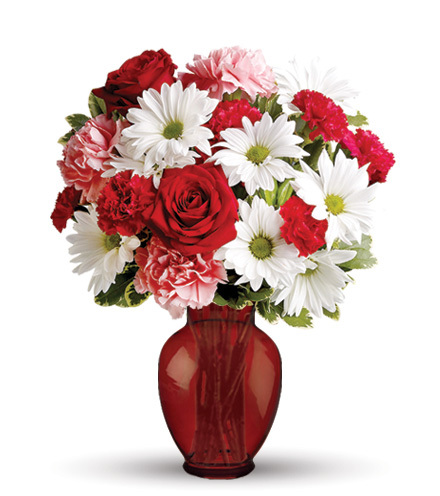 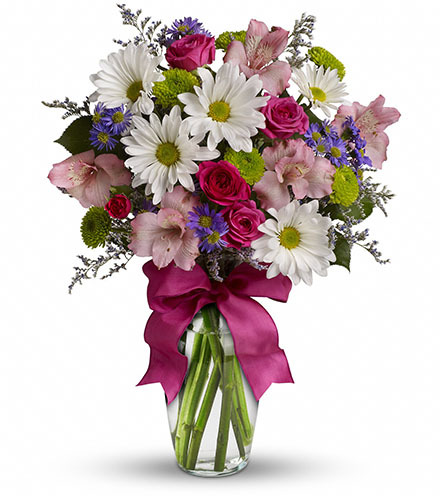 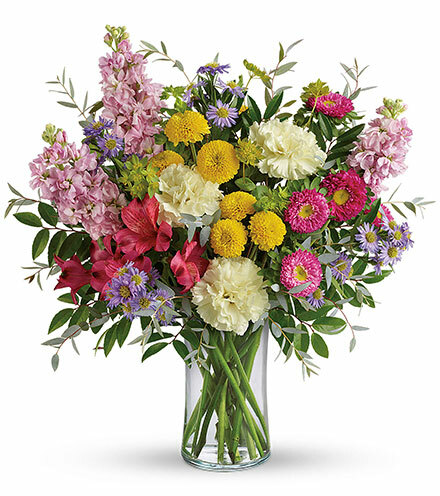 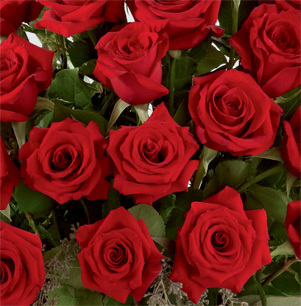 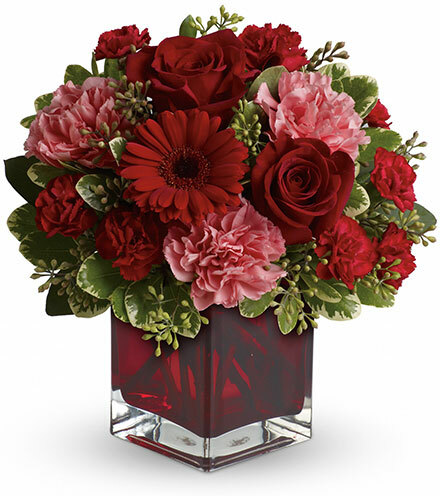 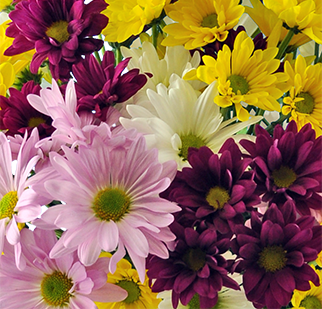 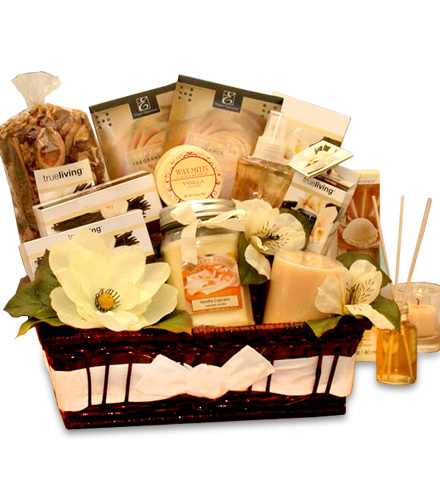 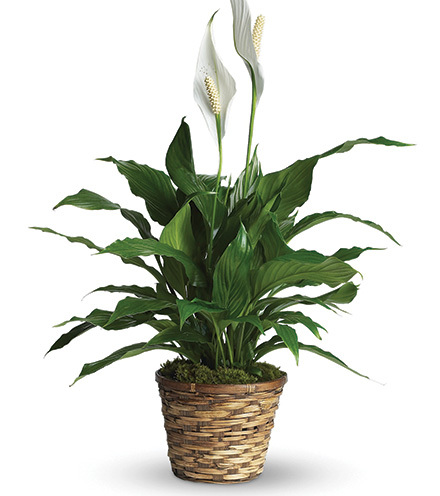 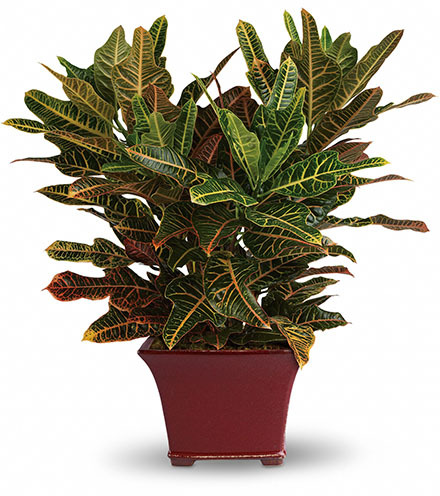 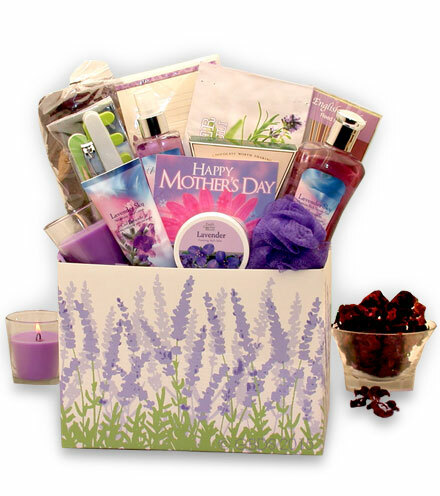 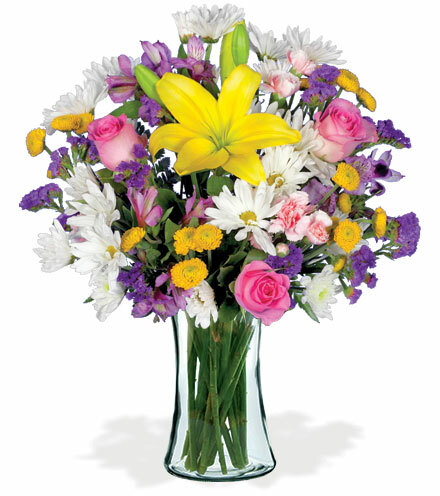 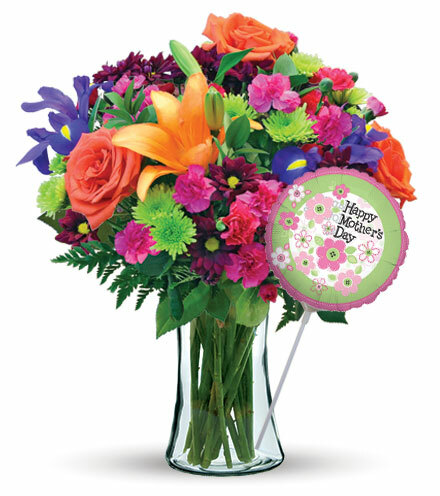 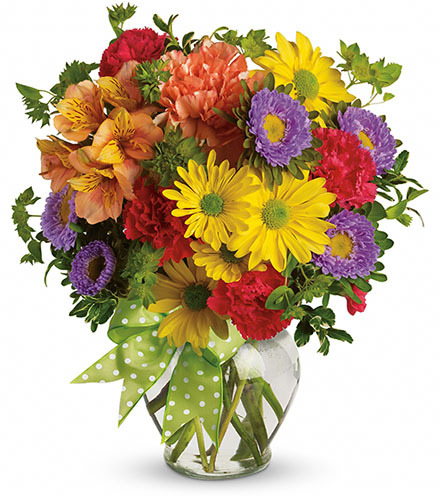 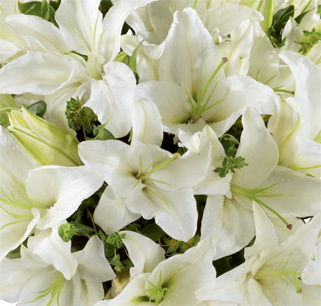 Honor the memory of a loved one who has passed away with this exquisite flower arrangement. 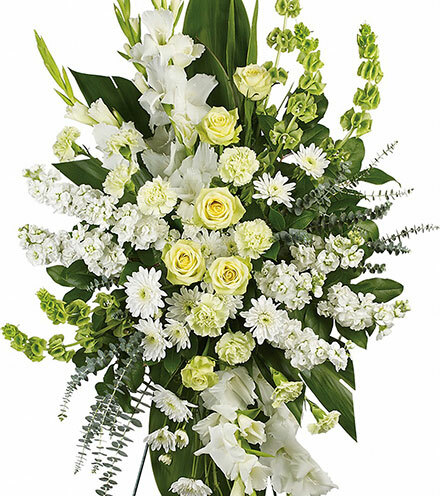 Yellow roses, freesia, mini calla lilies, and button poms are arranged with green hydrangea, white chrysanthemums, cream roses and green hypericum berries to create a beautiful flower arrangement. 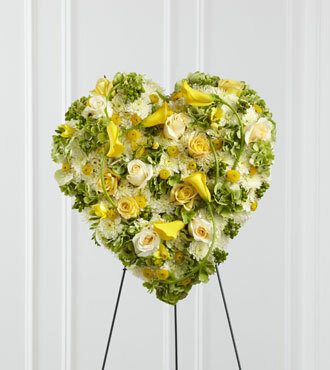 This heart-shaped bouquet is a great way to say your last goodbyes to a loved one.